Whether it's a new sofa or bed, buying second hand furniture can save you a considerable amount of money. You will still have a large amount of choice when it comes to purchasing previously owned items, and making a few adjustments to furniture that has seen better days could turn into an exciting DIY project. 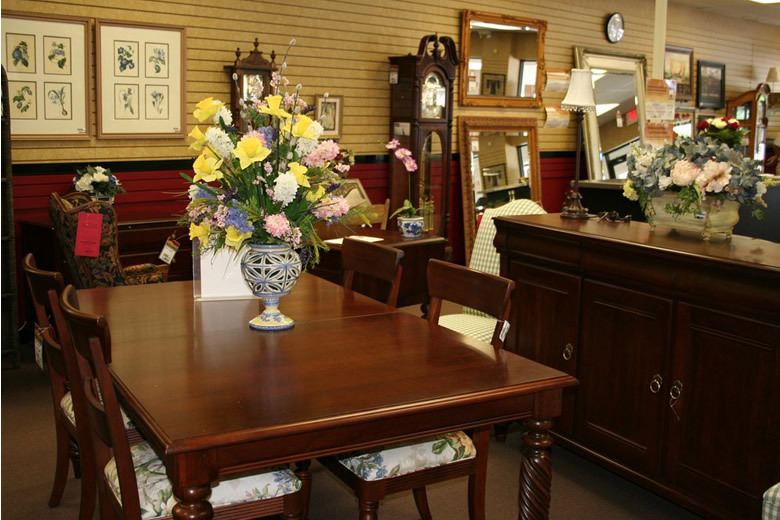 But before you start spending, here's a guide to buying second hand furniture. Unlike when buying new furniture from a retailer, you'll probably need to have your own transport to pick up the item - unless the seller is willing to drop it off at your home. Make sure you load any larger items like tables, beds, and sofas properly to your vehicle to avoid doing damage. To make sure the furniture will fit in your vehicle, always measure up first. You will need to examine the furniture before you commit to your purchase. The best way to do this is in person, where you can inspect for any scratches or dents. If you're unable to pay the seller a visit, make sure you have large, clear photos of the item and look for any damage. Although second-hand furniture can save you a lot of money if you are on a budget, you could end up paying more if the item is in serious need of repair. In particular, look for any stains or rips that might be harder for you to repair. Buying second-hand can provide you with a number of problems if you don't measure up before you make your purchase. Sellers might have got their measurements wrong, as sometimes it can only take an inch or two for a large sofa not being able to fit through a door, or a table being completely unsuitable for a kitchen. Try and take measurements yourself and check that everything fits at home.